It is well known that Sir Richard Branson has founded Virgin Galactic to eventually take civilians into space. At first, the space-tourists will go up and come back down again to the same port, simply going to see the view from space first-hand. But eventually, space flights will go from point A to point B. What are the advantages of this, besides the view? Currently, a normal flight from New York to Australia takes 21 hours in an airplane, which usually travel at around 500 mph. 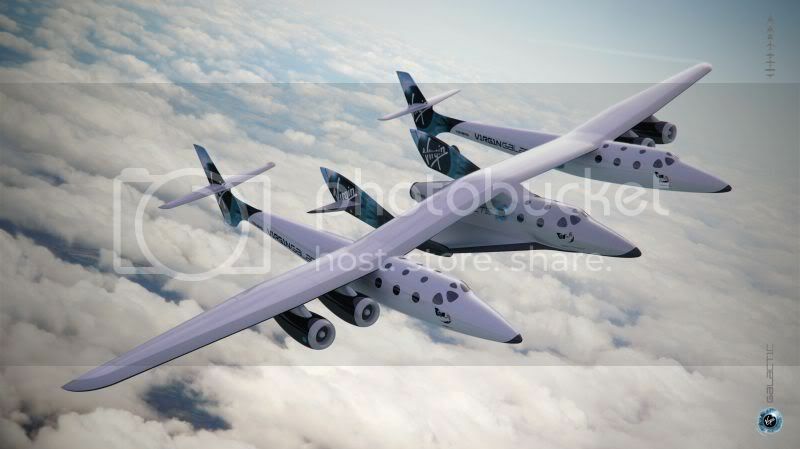 But when Branson’s space-plane achieves orbit, outside the Earth’s atmosphere, like the International Space Station, it will be traveling at around 17,500 mph, 35 times faster than the aforementioned airplane. Do a little math, and a 21 hour flight, 35 times faster, is reduced to 36 minutes. Plus, there’s generally much less fuel used as well, which will make environmentalists happy. Whereas a plane will have to maintain 500 mph using its engines the entire journey, once the space ship is in orbit, it will coast the whole way until the moment the pilots slow it down and let gravity return it to Earth. In 1975, professor Sam Peltzman outlined a theory referred to as the Peltzman effect. What it states is that when you increase the safety of something, people will engage in riskier behavior that will potentially offset any gains in safety, or even be more unsafe. He based his theory on traffic, but it is a simple human behavioral analysis. It is the reason many people, including former Steelers great, Hines Ward, are championing the idea that if you got rid of helmets in football, there would be less concussions, not more. This is buoyed by the fact that rugby, a sport nearly identical to American football, has far fewer head traumas. Imagine, I were to ask you to walk a tight rope between two buildings, assuming you’re not part of the Wallenda clan, you’d probably say no. But put an airbag or safety net underneath the tightrope, and now you’re far more likely to do it. If you had initially said no, you were in no danger whatsoever, you said no after all. But if you walk across with the safety net, you could still fall and hurt yourself if the net failed, or you didn’t land right, thus increasing your danger. Ever hold two magnets together, and have them repel away from each other? That’s the science behind the Navy’s latest weapon, a rail gun. Using electromagnets, the guns repel the projectile out of the barrel at a staggering 4,500 mph, or 6 times the speed of sound. Why so fast? This has to do with kinetic energy, which is calculated as 0.5 x mv². M = mass, V = velocity. So the faster something is traveling, the more energy it will impart on something when it hits it. Think about it this way, would you rather get hit by a 10-ton truck moving 10 mph, or a 1 ton car doing 100 mph? Assuming you would choose the item that is ten times faster, not heavier, why? The fact that the velocity in the equation is squared tells you velocity is significantly more important, something you instinctively already knew. Current Navy warship guns, the 5″ 62 caliber Mark 45 mod 4 delivers about 18 megajoules of muzzle energy, whereas the new rail guns can deliver 32 megajoules. Notice the fire coming off the projectile in the video, that’s not because explosives or gun powder were used to fire it, that’s because wind resistance is burning it up, just like when space ships return to Earth and generate heat, or how comets become fireballs when they enter the Earth’s atmosphere. Not only is this more destructive power, but the rail gun’s projectiles are inert, with no explosives in them, they’re just a metal projectile. So sitting on the ship waiting to be shot, there’s no chance they might accidentally get detonated, making it safer for the ship’s crew to handle them. They do significantly more damage because of their velocity, so they don’t need to be explosive. Thinking of buying a hybrid vehicle? There are some things to consider. Hybrids effectively have two engines, a gas engine, and an electric one. Why both? Because electric engines don’t have a very good range at the moment, and where you can fill your gas tank in about five minutes, an electric car takes overnight to charge. But here’s the problem; since hybrid’s have two engines, They are much heavier than a normal car, and therefore require more energy to lug around the added weight of the electric motor? So how do they make it up? Regenerative braking. When you apply your brakes on a normal car, two pads in a fixed position, clamp down on a spinning rotor inside your wheel, not that different from the hand brake on your bicycle. What this does from a physics perspective is converts kinetic energy into heat energy through friction. Your brake rotors will sometimes get glowing red if used often and hard. 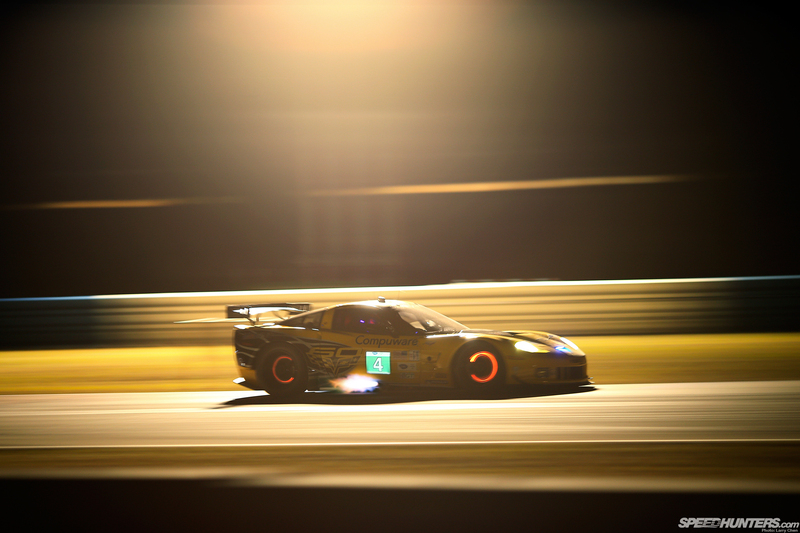 See this Corvette C6.R race car below, it’s brake rotors are glowing from the massive heat created, and this is normal. This heat is a large amount of energy being wasted. Think of it this way, a 3,000 lbs. car is barreling down on you at 60 mph, and you have to stop it with your bare hands, how much energy do you think you’d need to do so? Since brakes convert this energy into heat, they’re basically just wasting that energy, venting the heat into the atmosphere around them. But hybrids put electric generators on the driveline of the car so that when you apply the brakes, instead of pads and rotors converting kinetic energy into heat, the electric motor is essentially placed into reverse and the electric motor charges the batteries as it slows the car. What does this mean to you, a potential buyer? If your driving mainly consists of highway driving, and you don’t do much braking, such as you might do if you do mostly in town driving, a hybrid vehicle is a very bad idea for you, since you won’t be taking advantage of what makes hybrids more efficient. You’d be better off with something like a Volkswagen clean diesel.